Our fully online Bachelor of Health Services Administration qualifies graduates for entry-level management positions in a variety of health related organizations or for further education at the graduate level. Healthcare needs talented individuals to fill a growing need for professionals within the system – that of the Health Services Administrator. FIU's BHSA program is one of the largest undergraduate health services administration programs in the country, and is accredited by the Southern Association of Colleges and Schools Commission on Colleges (SACSCOC). The program emphasizes systems engineering and financial management of health organizations, health services research, economics, policies and regulations, legal aspects of health systems, and program planning and evaluation. Its curriculum prepares graduates to effectively manage healthcare organizations within an ever-changing, highly technological, multicultural world. BHSA faculty members are leaders in their field, with both deep academic knowledge in all areas of healthcare and real-world practical experience. 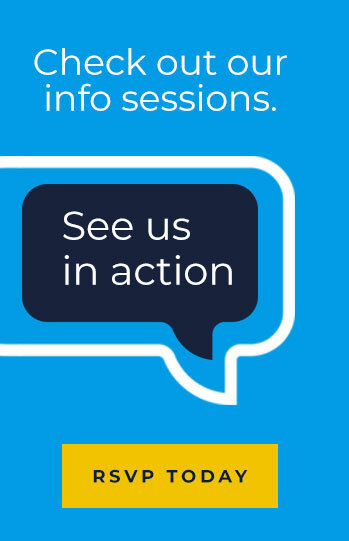 Students in our online undergraduate program enjoy tremendous student engagement through interactive technology that offers 24/7 access and support, real-time faculty feedback, and a personal success coach to provide 1-on-1 guidance. A Bachelor in Health Services Administration is a pathway to career advancement and provides an opportunity to make a significant contribution to healthcare organizations and the increasingly multicultural communities in which they serve and work. Job opportunities for graduates with a Bachelor of Health Services Administration (BHSA) degree include management positions in hospitals, long-term care facilities, health insurance, rehabilitation centers, private medical practices, non-profit healthcare, community agencies, and acute care healthcare systems. A total of 120 credit hours are required for the Bachelor of Health Services Administration. Students must complete 60 credit hours of lower division University Core Curriculum (including pre-requisite courses) and 60 credit hours of upper division coursework that consists of foundation courses, core courses, integrative courses and electives. The Health Services Administration program requires successful completion of pre-requisite courses prior to enrolling in core courses. Students must complete the following pre-requisite courses as part of their 60 credit-hours of lower-division course work and achieve a minimum “C“ required grade in any one course. Statistics for the Health Professional STA 3145 OR Statistics for Business and Economics STA 2023 OR Introduction to Statistics STA 2122 OR Statistics I STA 3111. Students examine the history and current functions of health and social services delivery systems in the United States. Focus is on the components, their interaction, and internal/external controls. This course introduces students to an overview of the basics of leadership and management with an emphasis on the roles, functions, and skills necessary in the changing health care environment. Explores individual and organizational values, related values, related theories, ethical systems and their influence on behavior of individuals in government agencies, law enforcement, and health care professions. Focus on selected systems of beliefs and values of cultural groups to develop cultural competence to minimize barriers in healthcare. Theory and practice of effective communication for health care professionals. Emphasis on communication between healthcare provider-client; provider-provider; provider-family. This course incorporates basic research methods, processes, and models in analyzing research studies and incorporating current quality standards and evidence-based protocols into healthcare. This online course assists the student in developing information and communication skills using the Internet. It demonstrates the use of technology in clinical practice, research and education. This course is an introduction to economics and financial management in diverse healthcare organizations. This course is an analysis of organizational behavior and resource management, and the implications for leadership and management of healthcare systems. Corporate structure and legal liabilities of health care institutions and professionals is studied from a local, state, and federal regulatory position. Basic concepts of planning and evaluation as the fundamental tools of program design and development are examined. Develop basic knowledge of Global healthcare systems and policies including healthcare outcomes, evidence-based practices, sociopolitical systems, and roles of various healthcare providers. Develop and evaluate healthcare quality management techniques including work systems, job analysis, space utilization, inventory control, and operations management. Developing issues and trends involving global healthcare systems are analyzed to determine their impact on service, delivery, financing, quality measures, evidence-based practice, and accessibility. Students must complete the following pre-requisite courses as part of their 60 credit-hours of lower-division course work and achieve a minimum “C“ required grade in any one course. 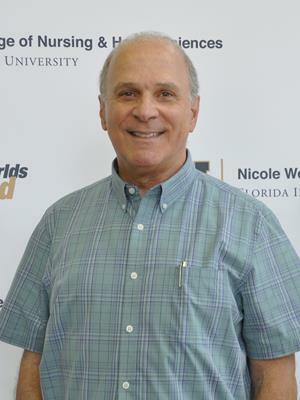 Salvatore Barbera is the Interim Chair and Clinical Assistant Professor for the Bachelor of Health Services Administration program at FIU. Mr. Barbera is the former hospital CEO for six hospitals in Florida, Nevada, Louisiana and Kentucky. He is also the former CEO for a physician practice management company. Mr. Barbera is a Fellow in the American College of Healthcare Executives. Dr. Kellen Hassell is a Clinical Assistant Professor in the Bachelor of Health Services Administration program at FIU. He specializes in leadership and the administration of long-term-care facilities, including the oversight and coordination of diverse clinical services for patients with severely fragile medical conditions and complex neurodevelopmental disabilities. His research interests center on the influence of healthcare leader stress and decision-making in the management of risk and service quality. Dr. Hassell holds degrees from Nova Southeastern University, New York University, and the University of Wisconsin-Madison. Michelle Kameka is a Clinical Assistant Professor in the Bachelor of Health Services Administration program. Dr. Kameka, in addition to being an educator, also coordinates, plans, and implements various health programs throughout community areas. The primary goals of Dr. Kameka’s research are to study the process of transitioning from pediatric to adult health care; school to higher education and work; and childhood dependency to adult autonomy; as well as the development of transition programs that are effective in increasing the quality of life for populations with chronic diseases—with an emphasis on sickle cell disease. Yamile Marrero is a Clinical Assistant Professor in the Bachelor of Health Services Administration program and is involved health science from the perspectives of academia, research, and operations. Dr. Marrero’s research interests include the effects of stress and social support on HIV risk behavior; HIV prevention; community knowledge of PrEP (pre-exposure prophylaxis); and advancing knowledge of human trafficking among university students, staff, and faculty. 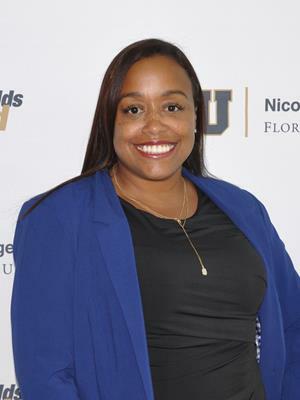 She is also interested in developing exercise/strength and conditioning programs for HIV positive women, and serves on the board of Empower “U” Inc., a Community Health Clinic dedicated to improving the lives of individuals living in Miami's Liberty City neighborhood. 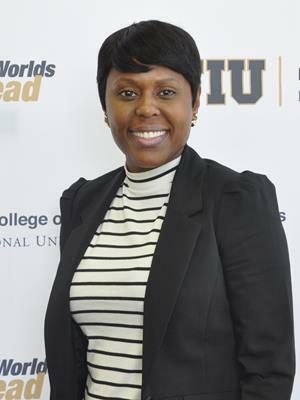 Chanadra Young Whiting is a Clinical Assistant Professor in the Bachelor of Health Services Administration program at FIU. Her areas of specialty are childhood obesity as well as children's and adolescents' health. Her primary research interests include health education, promotion, and prevention. She is currently working on journal publications and grant writing to improve health and physical education in low-income schools. 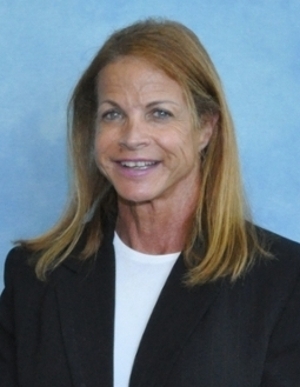 Dr. Whiting earned her Ed.D in Healthcare Education from Nova Southeastern University and her MPH/HSA from Barry University.